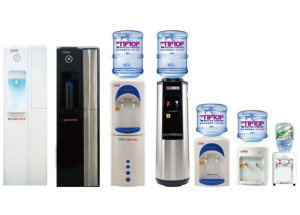 Tip Top Water Group is the only company in Hong Kong that offers three different kinds of potable water at the same time. Mr Edmond Tsui, the founder of Tip Top Water Group is a 30-year veteran in the bottled water industries. 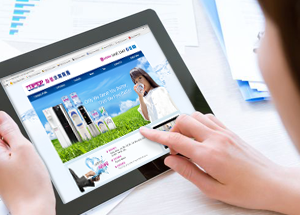 Between 1997 – 2001, Mr Tsui devoted to contribute his expertise to develop the bottled water industry globally by serving the International Bottled Water Association as their vice president and president respectively. During his presidency, he introduced an independent plant audit system to over 30 countries in Asia to safeguard water quality for member bottlers. Tip Top Water Group not only reflects Mr Tsui's quest for excellence, but also his disbelief in short-term profit orientation as adopted by leading industry practitioners. Starting the business from scratch, Mr Tsui invested in state-of-the-art US production line and quality assurance system. Every single bottle is manufactured with the most stringent quality control system, right from source water testing, pre-treatment filtration, 105°C superheat distillation to sterilization and bottling to ensure the purest property for the product, which fits each and every customer's requirement. Customers can either use our online ordering service or call our hotline to place order. Nice and easy. Our company does our best to deliver as schedule. 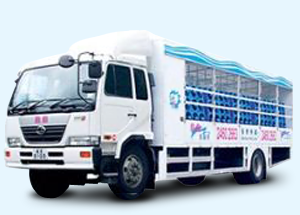 However, as there are always unexpected situations, such as bad weather and heavy traffic etc, that might cause late delivery, we recommend customers to keep a minimum of one week water stock to ensure that they would not be running out of water in case of late delivery. 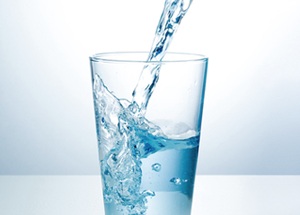 A clean and hygienic water dispenser is a prerequisite for consumption of pure and refreshing potable water. 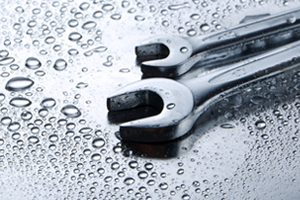 Tip Top Water Group offers cleaning and sanitizing programs as well as maintenance services for all water users at a reasonable price. 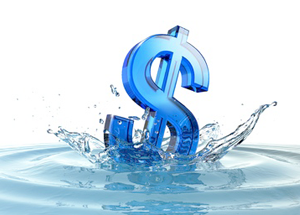 Tip Top Water Group offers customers premium products and services at reasonable price to meet our motto "Only We Serve You Better, We Feel Better".